The Navigation course consists of four open water training dives and includes planning, organization, procedures, techniques, problems and hazards of underwater navigation. The last dive is a treasure-hunt dive where we will lay out a course with markers at different locations. Each marker contains the reference to get to the next marker, and the last marker contains the treasure. Finding your way is not a matter of luck. When everyone’s buzzing about a reef or checking out a shipwreck, they’re having a great time – until it’s time to go. 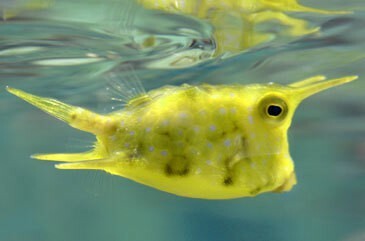 Then they turn to you, because as a PADI Underwater Navigator, you know the way back to the boat. There’s something exciting and mysterious about the depth that attracts divers. We conduct the dives at normal dive sites and we include sites where there are some special things to see, eg a school of patrolling black tip reef sharks, or deep ledges with strong currents. The fun part about this course is the opportunity to explore the deep. It’s exhilarating. You will have 4 deep dived to master your skills. The PADI Wreck Diver course teaches you the ins and outs of rewarding, responsible wreck diving and consists of four open water training dives. The fun part of the PADI Wreck Diver course is visiting wrecks, unlocking mysteries and starting to gain the knowledge and experience that allows you to see things that others overlook. Sometimes, only the trained, experienced eye recognizes that a small hole or open door likely caused the vessel’s demise. 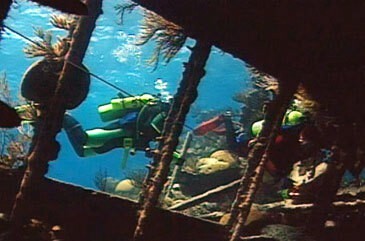 The dives include mapping the wreck and doing a penetration dive of the wreck. 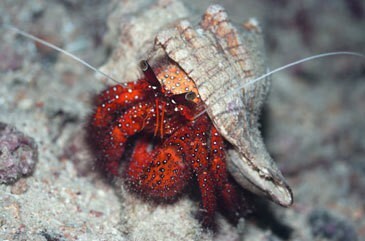 This is actually a great option in Lembeh as there is a very large wreck that we can use to fully explore over 4 dives. Prices are supplements to the normal price of diving, and include manuals & certification. Note about Night Diver – please check that the price for 3 x Night Dives has been added to your package. 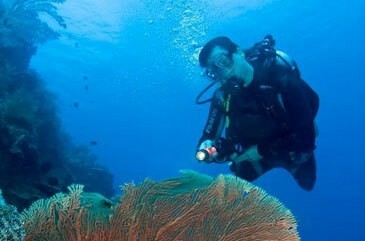 The MSD rating is the highest PADI non-professional rating for scuba divers. For those who want to go into the dive business to work then the divemaster course should be the first level to aim for. However, for those who just want to have fun and want to extend their knowledge and experience in their hobby, then the MSD is the level to aim for. Calculated from the prices of the Advanced, Rescue and Speciality courses. FREE PADI MSD APPLICATION VOUCHER! 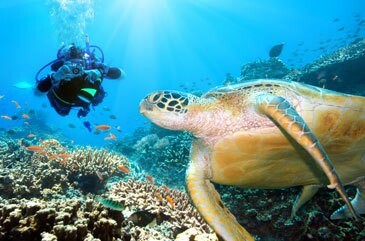 The course consists of three open water training dives which will open your eyes to a whole new perspective on diving. The dives are conducted at three different dive sites so that you will get experience of three types of environments – walls, reef slopes and sandy slopes. The Search and Recovery Diving course consists of four open water training dives. During the dives, we will recover a heavy object underwater using lifting bags, and move/re-position it in another location. The course will teach you effective ways to find objects underwater and bring them to the surface. Small, large or just awkward, there is a way to bring them up. Find lost items and lift them to the surface. It’s fun to use the lift bag. Not only are these skills fun, but very practical and ultimately useful because it could happen that you’ll lose something in the water. As a Search and Recovery Diver, you’ll know how to search for and recover it. Underwater photography is one of the most popular diving specialties, and the rise of digital underwater photography has made it easier and more fun than ever. The PADI Digital Underwater Photographer course gets you going quickly with today modern digital equipment. 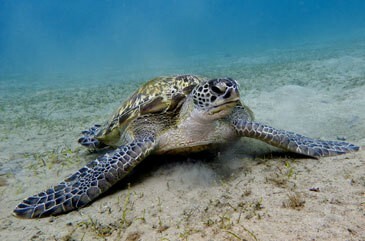 The Digital Underwater Photography course consists of two open water training dives. It’s a great way to relive the adventures you’ve had. Plus capture images to share with your friends and family. 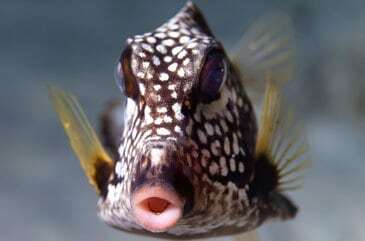 We will be taking underwater photo’s of marine life as well as divers, and the workshop will result in a computer slideshow to the rest of our guests at dinner-time. The Underwater Naturalist course consists of two open water training dives. 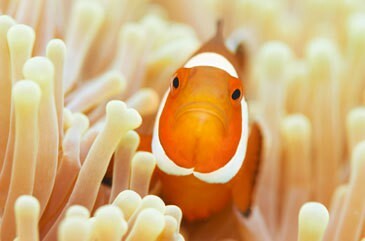 Learn not just what fish and animals are, but how they interact with each other and the environment. 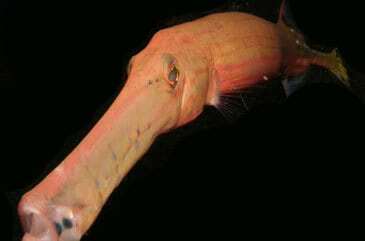 Learn about why some creatures behave the way they do and what their role is in the aquatic ecosystem. Look for symbioses, predator/prey and other relationships between aquatic plant and animal life. Bunaken Marine Park is considered to have the greatest marine diversity in the world and is therefore a great place to do this course. This is also a great course to complete in Lembeh as you will not see some of the underwater critters anywhere else in the world. The Peak Performance Buoyancy course consists of two open water training dives, and is a great opportunity to polish buoyancy control. What is neutral buoyancy? It can be a tricky thing. Divers who’ve mastered the highest performance levels in buoyancy stand apart.  You’ve seen them underwater. They glide effortlessly, use less air and ascend, descend or hover, almost as if by thought. They interact gently with aquatic life and affect their surroundings minimally. The PADI Peak Performance Buoyancy course refines the basic skills you learned as a PADI Open Water Diver and elevates them to the next level. Gaining better understanding and skills to be able to control your buoyancy to a level and with such precision you may not have thought possible. We make this a bit more fun by setting up an underwater obstacle course for you to practice the above techniques, and we will guarantee that the course will dramatically improve your time underwater. The Enriched Air course consists of two open water training dives, two practical applications and some theory. Scuba diving with enriched air nitrox gives you more no decompression dive time. This means more time underwater, especially on repetitive scuba dives.